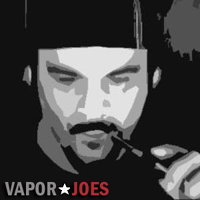 Vaporjoes.com – Vaping Deals and Steals – THE $9.00 BOX MOD THAT USES 3 AA BATTERIES? WHAT? THE $9.00 BOX MOD THAT USES 3 AA BATTERIES? WHAT? So what do we have here? It seems this popular cheap device takes 3 x AA batteries. 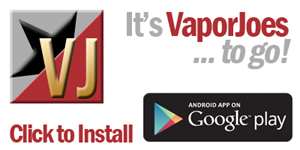 Now my take is – This mod combines the 1.5 volt batteries bringing the voltage to 4.5v allowing you to vape off it. For the price I think its a neat little item. AA batteries are cheap, and you can also use the rechargeable. This is new ground for vaping – my experience with AA battery safety and vaping is almost non-existent. Please be careful using a mod like this. By vapor-Tuesday, December 30, 2014-Uncategorized-Comments Off on THE $9.00 BOX MOD THAT USES 3 AA BATTERIES? WHAT?